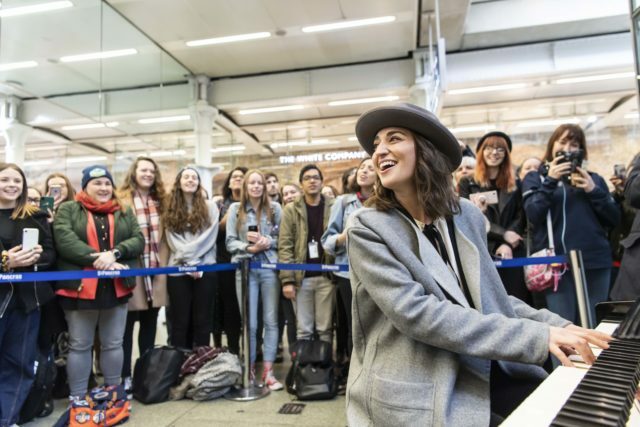 Sara Bareilles has serenaded commuters at St Pancras International with songs from her new album, played on the station’s famous Sir Elton John piano. 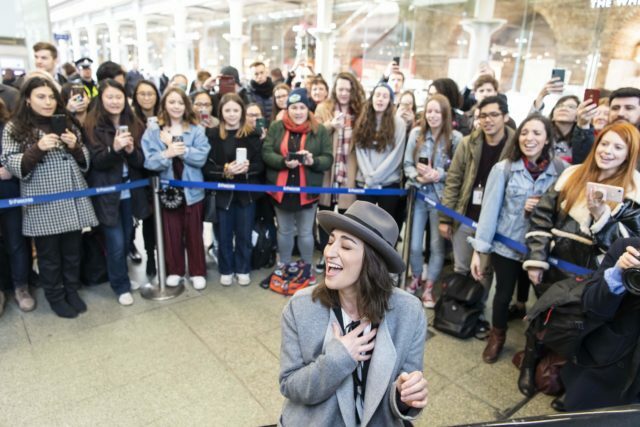 The American singer performed tracks from her upcoming record, Amidst The Chaos, ahead of the launch of Waitress the musical in the West End on Thursday night. Bareilles, best known for her 2007 track Love Song, wrote the music and lyrics to the musical, earning Tony and Grammy nominations for her work. 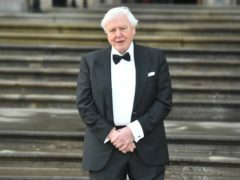 The 39-year-old sang tracks including Love Song and popular hit single Brave to a crowd from the piano, which was donated by Sir Elton in 2016. 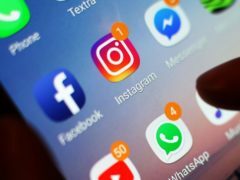 The instrument has also seen public performances from John Legend and Jeff Goldblum. 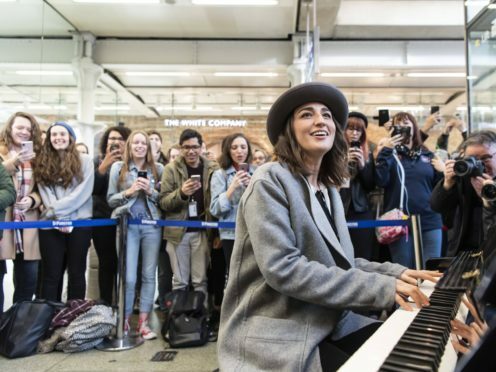 Bareilles said the “pop up performance” had been a “favourite”, thanking the station and “all the gorgeous smiling faces who came out”. Bareilles’s new album Amidst The Chaos is set for release on April 5.